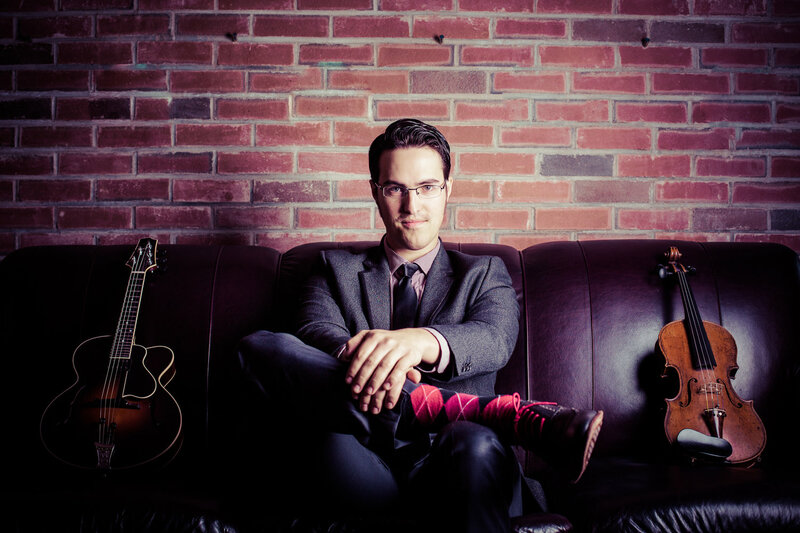 Jason Anick and the Rhythm Future Quartet return for their third engagement with Ogunquit Performing Arts in recent years. These dynamic performers have received national acclaim for their lilting rhythms, virtuoso musicianship, and vibrant musical combinations. 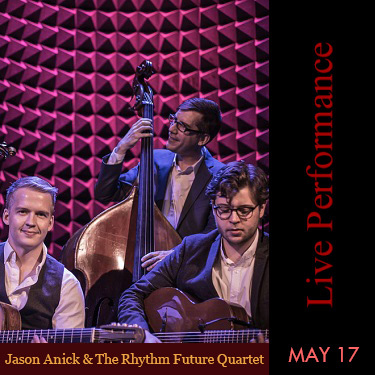 A favorite of Ogunquit audiences, the acoustic jazz ensemble, Rhythm Future Quartet has a straightforward agenda: to keep the spirit of Gypsy jazz alive and expanding in today’s musical universe. The virtuosic foursome, named for a Django Reinhardt tune, offers up a newly minted sound, influenced by the classic Hot Club of France, yet wholly contemporary. 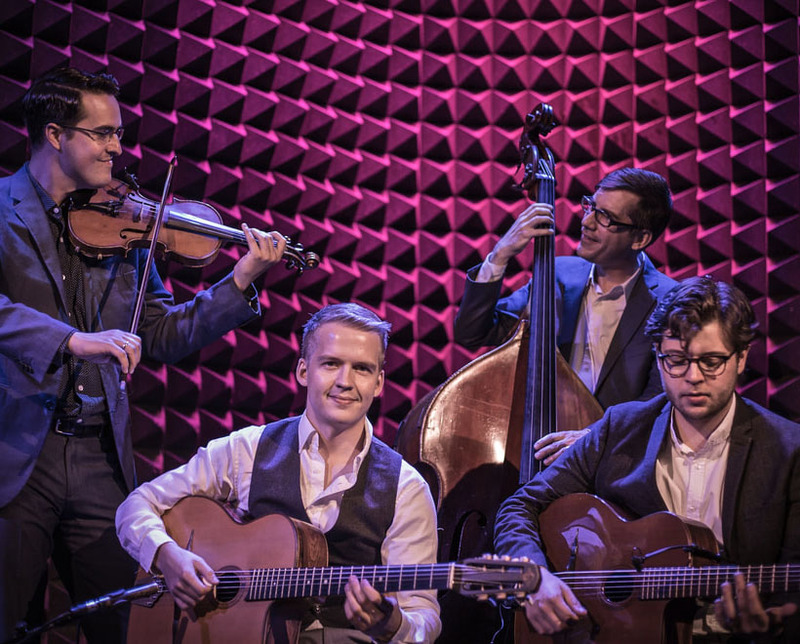 Led by violinist Jason Anick and guitarist Olli Soikkeli, the quartet performs dynamic and lyrical arrangements of both Gypsy jazz standards and original compositions that draw upon diverse international rhythms and musical idioms. With Greg Loughman on bass, and guest performer Matt DeChamplain on piano, Rhythm Future is dedicated to expanding the boundaries of a vital musical genre. The Fall of 2018 marked the release of their newest album, “Rhythm Future Quartet and Friends”, which features the critically acclaimed singer Cyrille Aimée, brazil’s top bandolimist Hamilton de Holanda, and guitarist Stochelo Rosenberg. While maintaining the effervescent lilt, virtuosic musicianship and adventurous musical leanings of their previous recordings, Rhythm Future Quartet and Travels (picked as one of the best jazz albums of 2016 by All About Jazz and the Huffington Post), RFQ and Friends brings vibrant new colors to the mix. 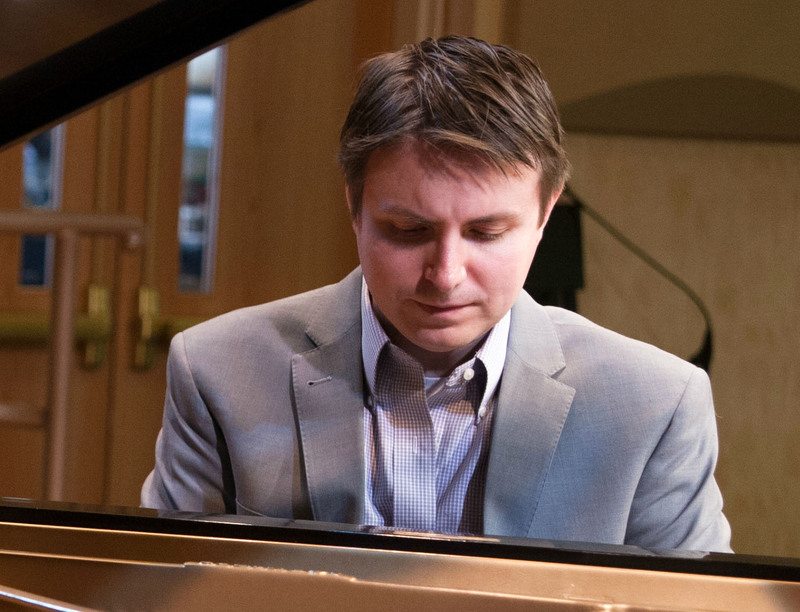 Pianist Matt DeChamplain is from Hartford, Connecticut. He obtained his bachelors degree from the Jackie McLean Institute of Jazz at the Hartt School in 2010 and graduated with his masters from the University of Toledo in Ohio in 2012. Matt has performed at the Berks Jazz Festival, New York’s JVC Jazz Festival, Jazz at Lincoln Center, Django By The Sea Gypsy Jazz Festival and jazz clubs such as the Regatta Bar, The Side Door, Dizzy’s Club Coca Cola, Smalls and Yoshi’s. Currently Matt holds a faculty position at The Hartt School of Music (University of Hartford) and has taught at The Greater Hartford Academy of the Arts, The Artist’s Collective (founded by Jackie McLean), the Litchfield Jazz Camp and New Hampshire and Maine’s Jazz All-State programs. While maintaining an active performance and teaching schedule, Matt continues to arrange and compose.